Perfect for pottering around the house in, slip into style with our collection of wide fit slippers. From plush faux fur sliders to soft knitted boots, all of our plus size slippers are designed to keep your feet comfortable. 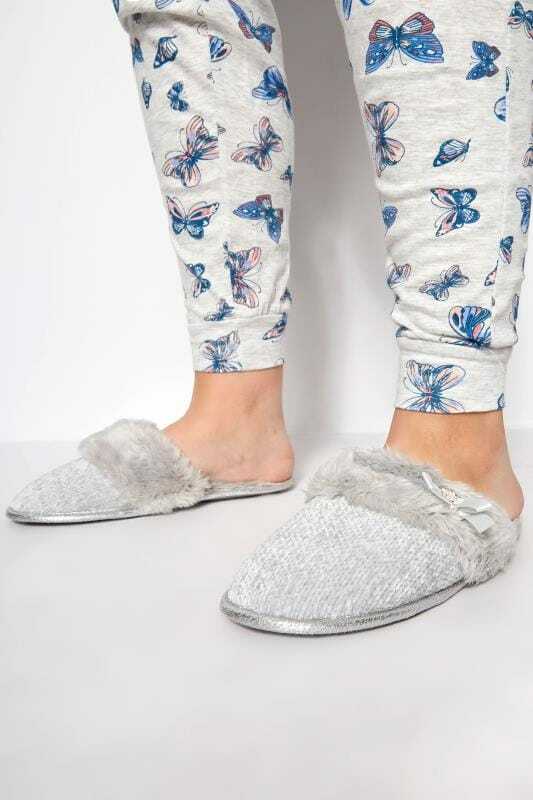 Available in sizes 4 to 10, treat your feet to the ultimate in cosiness with our range of EEE fit slippers.